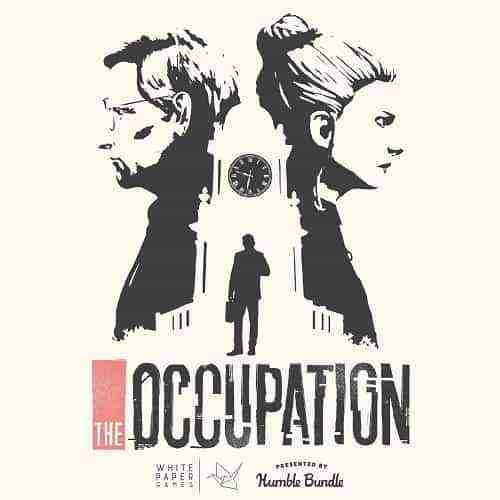 Developed by a small studio, White Paper Games, The Occupation is a first person exploration thriller that dances with nuance and refuses to hold your hand through its time-limited narrative. 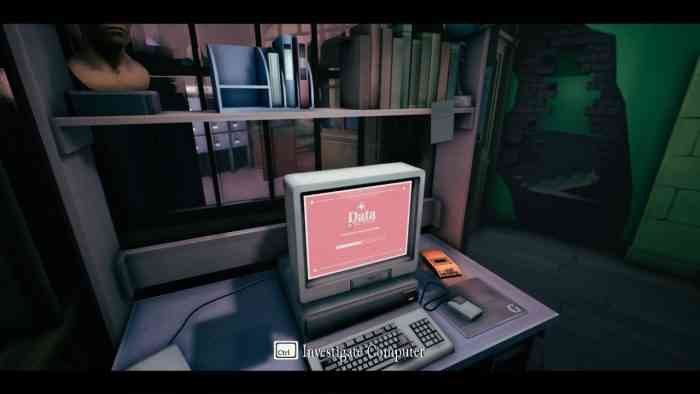 While the overall style of both setting and gameplay is incredibly niche, The Occupation is a title that has its feet firmly planted on the ground, even if you spend half of your time crawling through vents and underneath floorboards. Set in the U.K. in 1987, tensions are rising as immigration is at an all time high and the people fear for the stability of their economy. With rioting in the streets over the encroaching violence in the middle-east reaching England, the government puts forth the controversial Union Act which would call for the deportation of any immigrants and stem the flow of immigration to resolidify the economic backbone and integrity of Britain. The act is pushed even harder after a terrorist attack in which a bomb detonates in the Bowman-Carson building, killing 23 innocent people. You’ll take on the role of Henry Miller, an investigative reporter who spent time reporting in the Lebanese Civil War, who is writing a book on immigration and citizenship, with the mystery of why convicted bomber Alex Dubois turned on the Bowman-Carson corporation and ended so many innocent lives, his claim to innocence, and what it has to do with the Union Act. While this sounds like a hair-raising epic thriller, White Paper Games pushed the fantastic aside in favor of a grounded and realistic approach. This might not be everyone’s first choice, but for those who enjoy a complex narrative and a tough puzzle, this is exactly what you need. 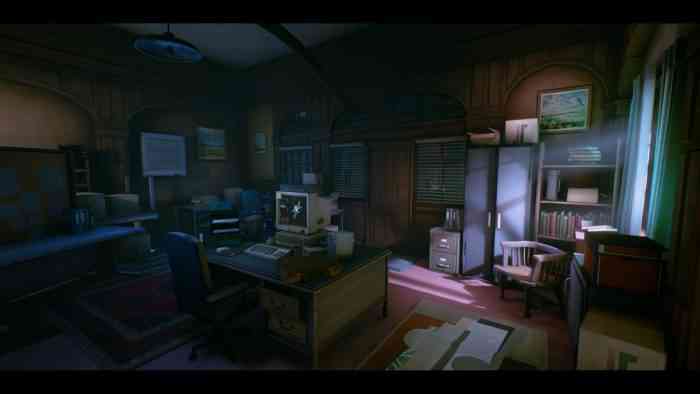 During each chapter of the game, Henry will have a meeting with members of the company backing the Union act, and he must use his skills to uncover evidence to present in each meeting. This is where the games signature mechanic kicks in: everything occurs in real time. If your meeting is in an hour, you have one hour of real time to get the evidence you need. This might seem easy enough, but each chapter is built like a small maze with hidden paths and multiple tactics to get your evidence – not to mention dodging guards in restricted areas. Being caught by a guard will automatically eat 15 minutes of your time which – if you don’t know what you are doing – can be crushing. While you will find leads and hints, it’s entirely up to you to notice the environment and get your evidence. There is absolutely no hand holding in this game, so be prepared to be incredibly observant. Cutting the power to rooms, finding evidence in a sea of filing cabinets, stealing computer passwords, it all requires you to think under pressure and as the time ticks down it can get pretty intense. At one point a key piece of evidence I needed was locked behind a powered-down device, yet I simply couldn’t figure out how to get it open. With my meeting in three minutes, I had to be happy I had found plenty of other evidence to present and sadly ignore the taunting floppy disk just out of reach. Having a number of these half completed puzzles makes the completionist in me really want to start over again just to try and figure it out, and kudos to White Paper Games for being able to reinforce that need to solve a puzzle. The Occupation banks heavily on its atmosphere across each of the senses and in this it excels. Not only is the art style reminiscent of Bioshock or We Happy Few, but it’s the audio that really sets this game apart. Playing with headphones, the simulation of surround sound was crucial to knowing where guards were and how much noise I was making while sleuthing about. Ambient sound such as footsteps let me know if I was on wood, stone, or dirt with each step, but by far this games greatest achievement is in its voice acting. Amelia Tyler in particular – the voice of Scarlet Carson – truly made my experience. Each tone and inflection, each somber breath added to the gravity of losing her husband. The broken words, the withheld tears, it was beyond believable, and the segments of the game in which I got to play as Scarlet and hear her monologue are without a doubt some of my favorite. The scene in particular when you must explore the devastation of the bomb was so incredibly heavy and added such gravitas to the character. 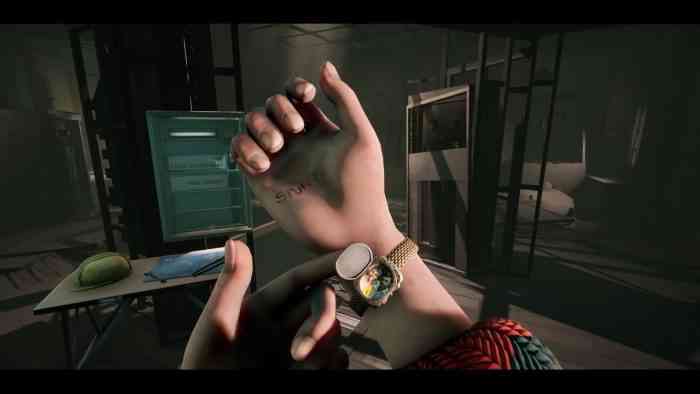 During this level, The Occupation replaces Henry’s watch with Scarlets locket, opening it to show us a picture of her and her husband together which only adds to the stiff blow the chapter delivers. On the technical aspect, however, The Occupation does feel a bit off balance. Crouching and climbing in tandem can often lead to awkward movements and more than a few times I was caught by security due to the clunky execution. Including the use of directional movements when interacting with objects is a nice and subtle touch until you realize without them it’s mostly a walking sim with stealth elements. I found sneaking in offices could be very hit or miss as being crouched and approaching a desk makes you crawl beneath it despite just wanting to stay out of sight while examining the desk. While the game is grounded in a deep and rich, complex narrative of political intrigue, espionage, and covering up a shady corporate plot, by the third act it has lost a lot of its power. Whether or not you gather enough evidence to ruffle feathers in each chapters time limit, the game continues on to a conclusion. 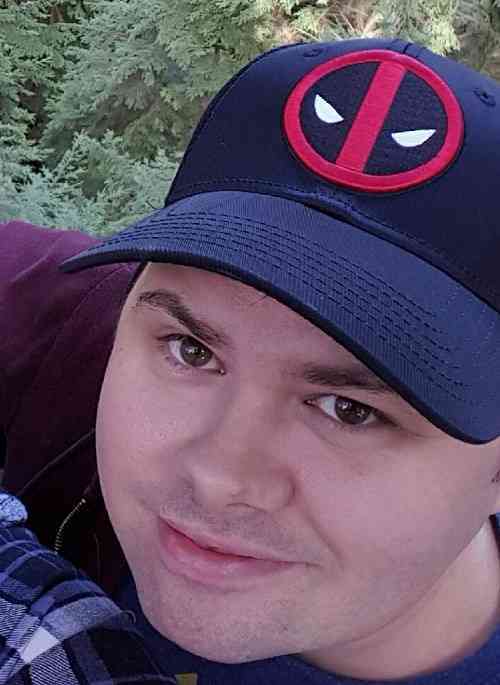 Much of the later narrative is left up to inference so it is incredibly important you play the game completely tuned in to everything that is said or written down. 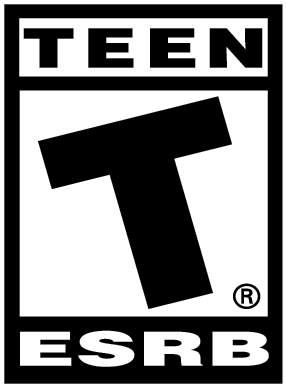 Without giving anything away, it’s easiest to understand the breadth of your actions in contemplation after you’ve beaten the game which – if that was the games intention – good job in forcing meta-gaming as the player thinks about their actions, however, if this wasn’t intentional than the conclusion is lackluster and doesn’t really pay off. 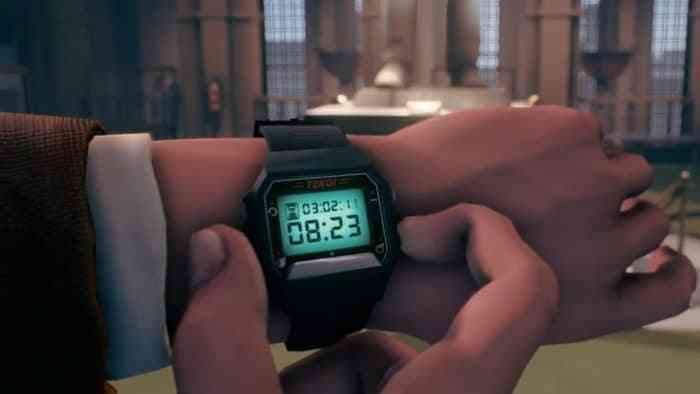 The Occupation is a serious and well crafted first-person thriller dripping with nuance and subtleties. It excels in its voice acting and ambient audio, as well as letting the player test their investigative skills without holding their hand. It does, however, suffer from incredibly long load times, awkward climbing and crouching mechanics, and a narrative that can be difficult to follow. If you are looking for guns and explosions, this isn’t the game for you, but if you love solving puzzles and the pressure of a looming time limit, this might just be the occupation for you.